A stunning and well balanced Syrah with soft velvety tannins and a long drying finish. Strong nose of plums, forrest floor and berries with a subtle white pepper hit. 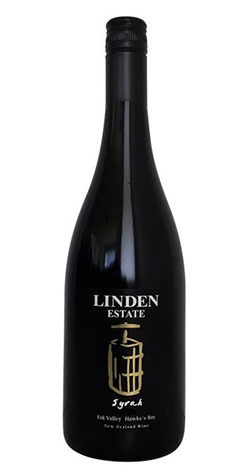 Fruit driven and dry in style, this Syrah is well balanced with soft velvety tannins and a drying long finish. Perfect level of acids holding the fruit and tannins in balance.